L’inscription au cours prend effet à réception du paiement. Pour avoir le choix des horaires et être garanti de la disponibilité de Adèle, il est recommandé de s’inscrire à l’avance. En cas d’annulation, il faut voir directement avec elle. Pas de paiement en ligne. Contacter Adèle pour le règlement. Lieu de RDV à définir avec Adèle lors de la réservation de cours. N’hésitez pas à partager votre expérience sur les cours avec Adèle en laissant un commentaire tout en bas de la page. Merci et à bientôt ! As snowboarders, we wanted our 3 daughters to learn how to snowboard, but were told that they ‘had to be 8 before they learnt to snowboard’. But thanks to Adele, the instructor, our youngest daughter was snowboarding aged 3. The three girls have had 3 holiday’s worth of lessons now, and at aged 5, 7 and 9 are all carving, doing jumps, 360’s (on the snow of course!) and have a thirst for snowboarding. They love every second. We can enjoy our own time snowboarding, guilt free, and knowing the kids are having a great time, and then when we pick them up, they’re desperate to get back on the piste to show us what they’ve learnt. I had a fantastic week boarding with Adele – simply cannot recommend these guys more highly. I have been boarding a for a few years but felt I had reached a bit of a plateau and wanted to push myself further, so enrolled in one of the intermediate groups. By the end of the week I had improved immeasurably – my turns were much tighter and finally getting my board to carve and I spent more time than ever in the freestyle park, trying to perfect some new tricks that Adele had taught the group. Definitely will be going back for more. Me and a friend spent 3 days with Adele, 2 hours each day and it was definitely worth the money, we were intermediate beginners and as well as being very patient she was also a fun instructor who helped us feel confident on the slopes. I just wanted to say that the lesson I had with Adele on the first day completely transformed my snowboarding skills, and by the end of the week I felt like a different person!! 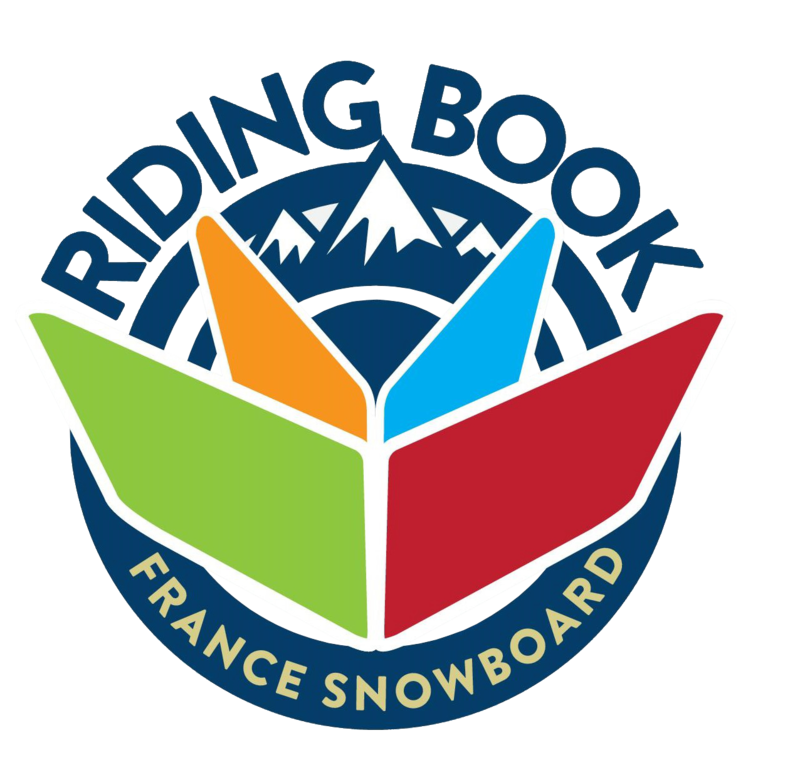 As an intermediate boarder looking to progress I decided to book freestyle lessons for our week in Morzine. My friend and I booked a weeks course, 2hrs per day for 4 days and were in a group of 6. With little freestyle experience, by the end of the week we had perfected our ollies and 180’s and were progressing with 360’s, boxes and various other tricks on the slope and in the park! I’d like to thank Adele our instructor for our fantastic freestyle lessons. I’ve been taught by many snowboard instructors over the years, but Adele was by far the best yet. She was fun, friendly and very knowledgeable. All of our group had a great time during our lessons with Adele which made the trip one that we will always remember. Could I please pass on my thanks and appreciation to Adele for four wonderful and excellent lessons. There is no way I would have got it together with snowboarding without her help and assistance. I’d just like to thank you and Adele on behalf of my fiancée and myself for such a great time. I think we were perfectly matched in the group you selected us with and with such a great teacher. She had a fantastic way of explaining things to us, encouraging us into doing things we didn’t think we would be able to do, and a fantastic knack of knowing just when we were getting there and pace of moving the lesson on. Will defiantly be back next year! !